I won’t be able to post this weekend, so here are Friday, Saturday, and Sunday’s Words of the Day. Example Sentence: At the international tribunal, U.N. officials interpellated the premier about his country’s acquisition of illegal weapons. Example Sentence: Oddly combined with her sharp apprehension … was the primitive simplicity of her attitude…. Example Sentence: He finds something to cavil at everything I say. Thanks for reading! 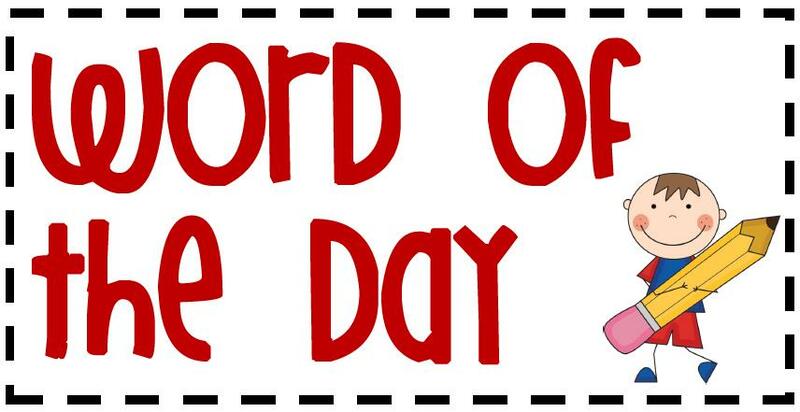 Check out Word Wise for a complete list of Words of the Day!